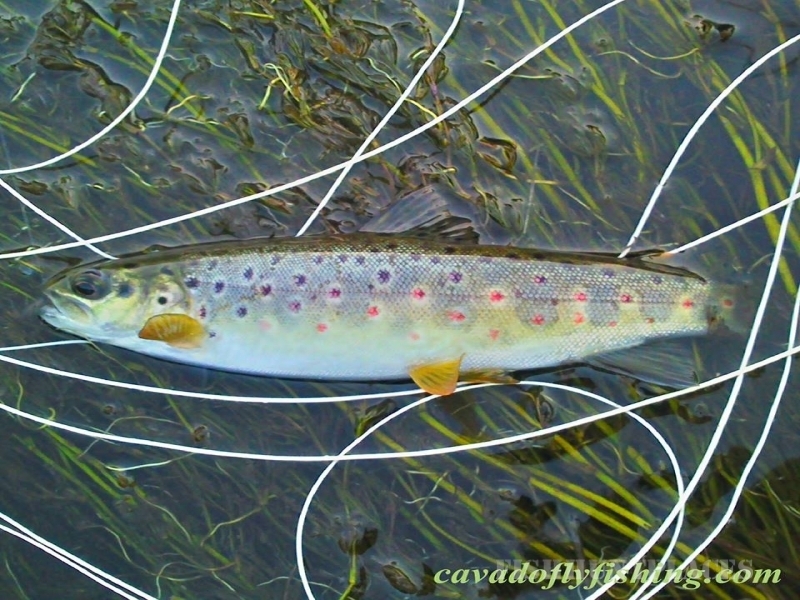 If you come to Portugal or consider visiting us it is reasonable to think about wild brown trout and fly fishing. We can show you river stretches easily accessible or rivers away from roads or houses where is difficult to find other angler. 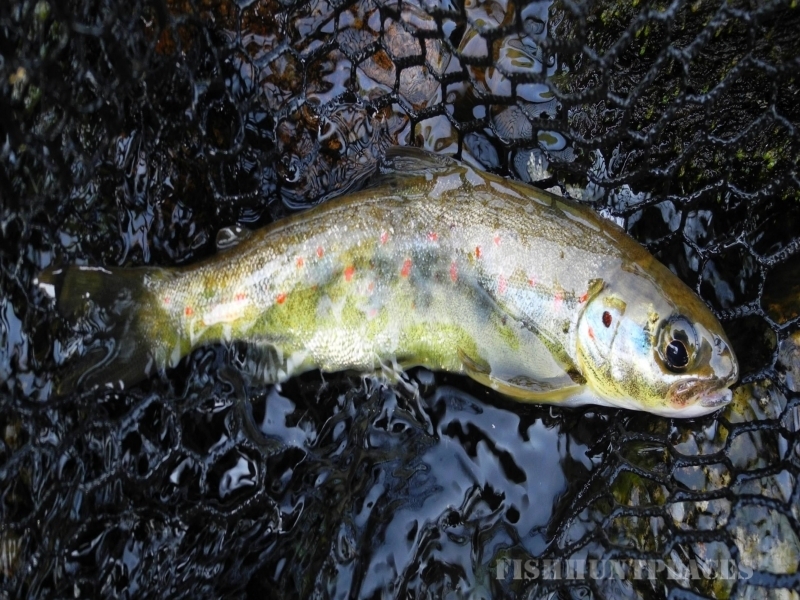 We offer the pursuit of wild trout taking hatching fly in natural waters. 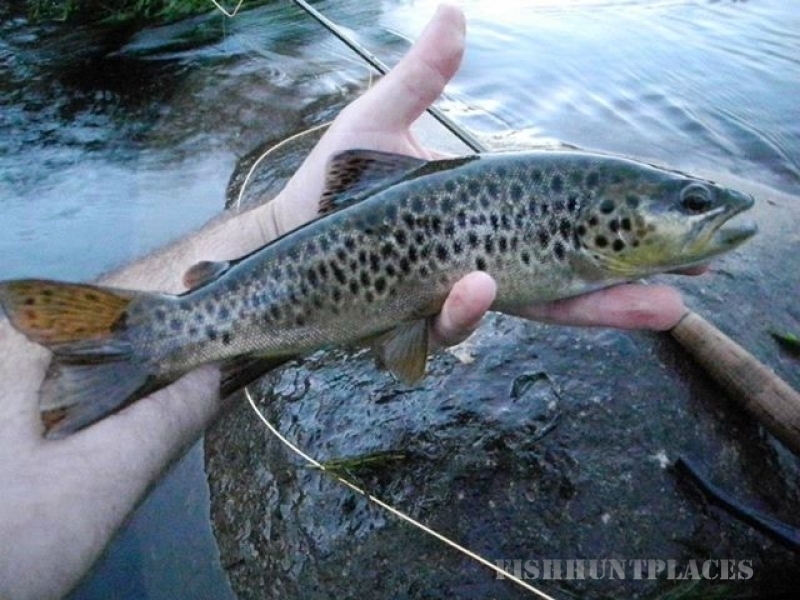 We can provide trout fly fishing guiding in almost all the rivers in the historic Minho province and Northern Portugal. 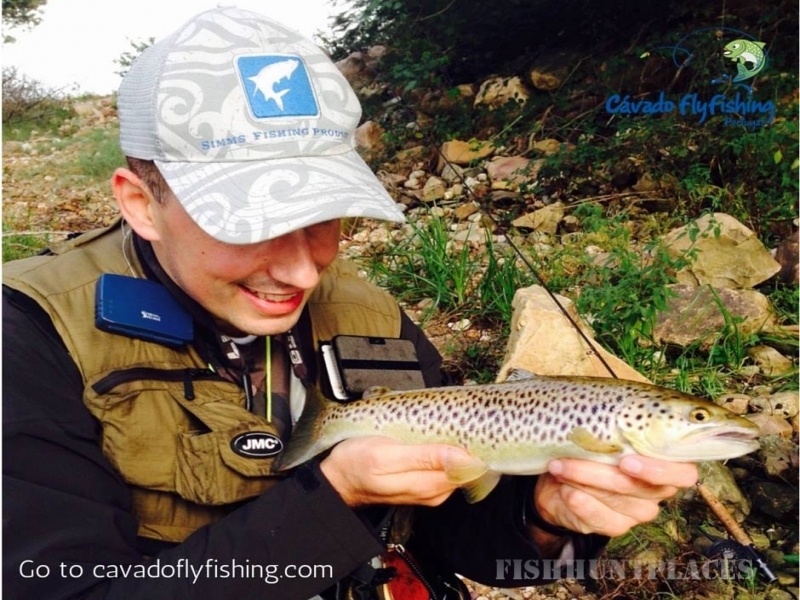 Cavado Fly Fishing is based in the province of Minho (Portugal), where the “vinho verde”, a unique Portuguese wine is originally from. Minho has substantial Celtic influences and shares many cultural traits with neighbouring Galicia in Spain. The region was part of the Roman Province and early medieval Kingdom of Gallaecia. Minho encompasses a range of picture-postcard landscapes and features that could almost be Portugal in microcosm – dreamy river scenes, high mountains, rolling vineyards, historic towns, dramatic Atlantic beaches, ancient religious foundations and mysterious archeological sites. To this, you can add a modern network of roads – it takes only an hour or so to get from the main towns to remote hiking villages – and a useful regional bus and train network, and the Minho instantly appeals, as a sort of Portugal-in-a-nutshell experience, easily accessible straight out of Oporto airport.